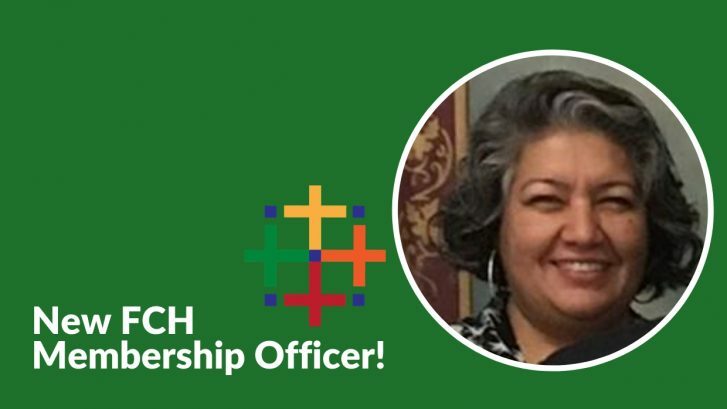 Federation for Catechesis with Hispanics > News > Board Members > New FCH Membership Officer! Socorro Lagarda-Quiroz is the Hispanic Ministry Director for the Diocese of Monterey in California. One important responsibility of her position is the Migrant Ministry that provides pastoral care to families of farmworkers living in the peripheries of the diocese. Previously she worked, for over 30 years, in the banking and scholastic industries in Los Angeles County. Socorro holds a Master of Arts in Pastoral Ministry from St. John’s Seminary in Camarillo, CA., of the Archdiocese of Los Angeles. She has over 22 years of experience in church ministry.